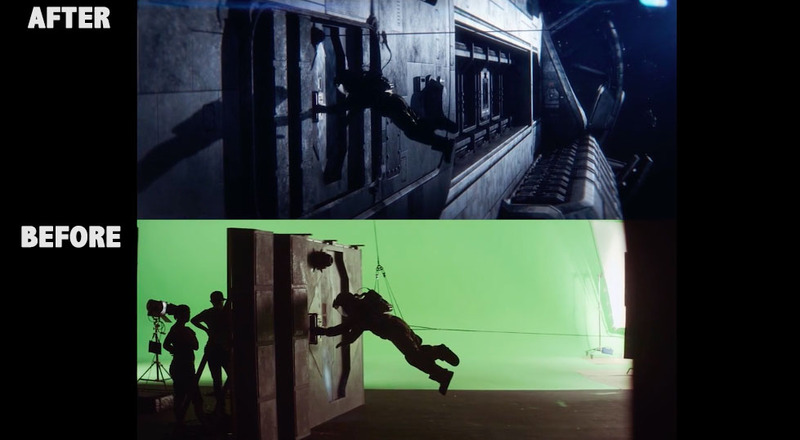 Eli Sasich Studio delivered VFX for TV Series “Atropa” The seven, ten-minute episodes were produced by Vimeo, which has hosted a number of Sasich’s shorts in the past, and his own Corridor production studio, and can be streamed on the Studio Plus mobile app. Beyond pay-TV quality visual effects and an action-packed script, the series also boasts some serious sci-fi star power in “Total Recall” and “Starship Troopers” alum Michael Ironside. Set in the not-too-distant future, Atropa is a time-warping, grungy sci-fi adventure which follows a troubled Off-World officer as he tracks a ship carrying someone important who had disappeared from his life. Each episode features twists and turns, and ends on a cliffhanger.